100% Human Hair,Cut From One Donor Directly,No Smell,No Lice,Soft And Silky. 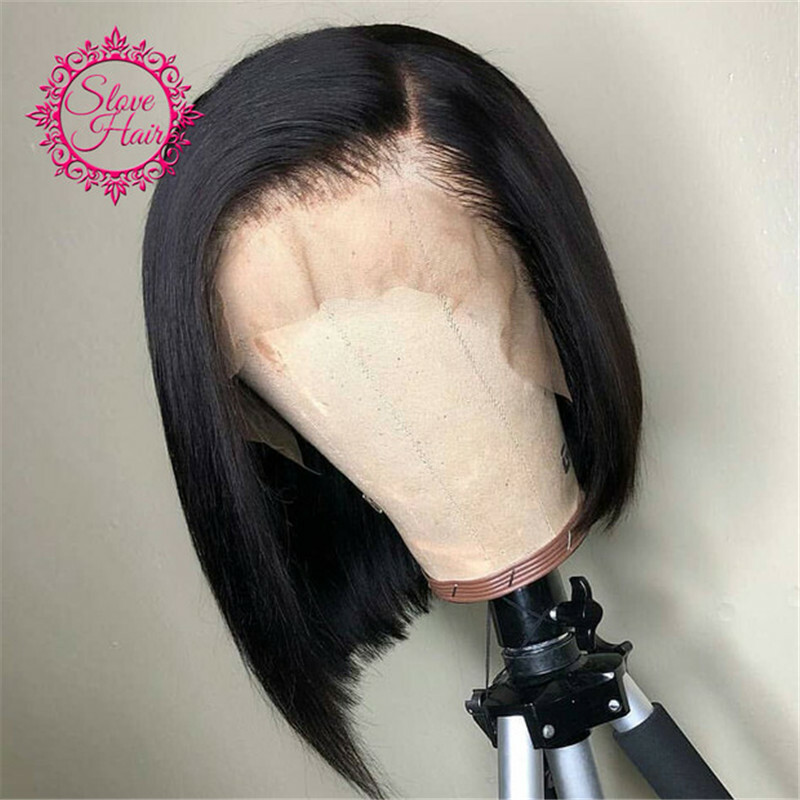 130% Density 13×4 Bob Wig By Default,Also Can Do 150%,180%,250% And 13×6 Wig. Pre Plucked With Baby Hair,Natural Hairline,Bleached Already,Full Even End.